Today's is Merdeka Day for Malaysia! And also the Public Holidays for all the Malaysian. 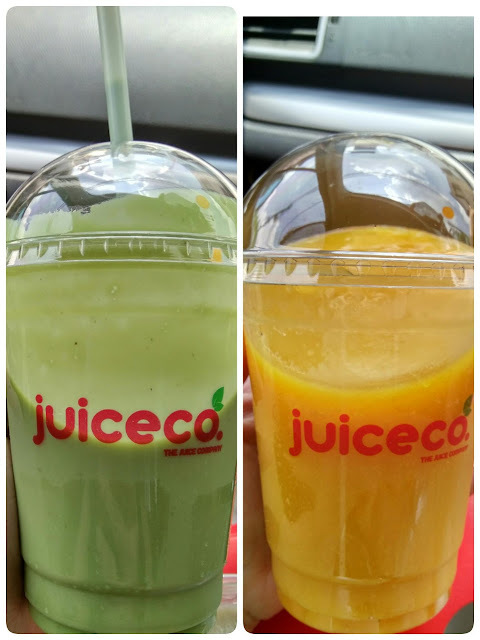 My husband suggest me to try a new juice in town - JUICECO in Bangsar. Without hesitate much I said Let's go! We had ordered 4 different juices from Mango, Guava, Cocktail and Avacado. The juice taste so fresh and pure from the fruits.  You must tried their Cocktail! It's a combination of 8 fruits: mango, avocado, pomegranate, guava, strawberry, banana, orange and apple. Malaysia’s largest fruit juice store! Introducing a novel concept – enjoy fresh fruit juice drinks in a comfortable and ‘fresh’ environment. 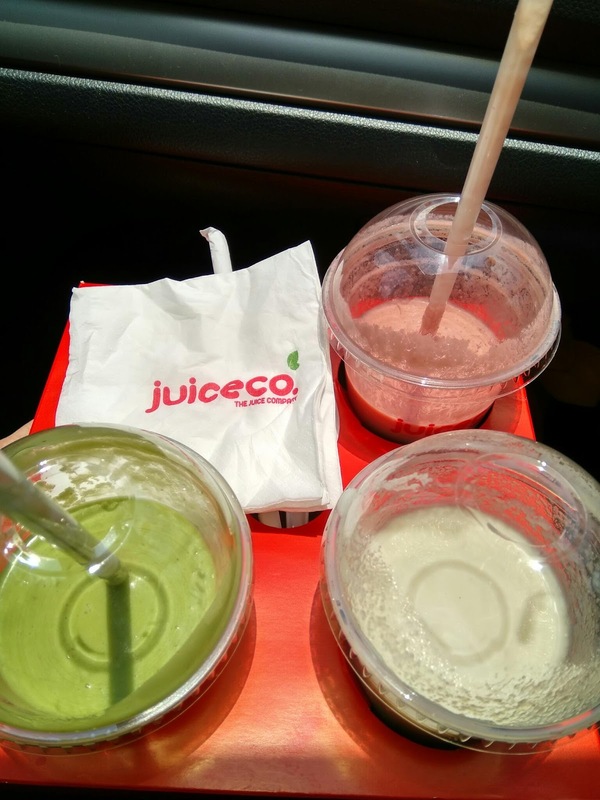 At Juiceco, THEY love creating great-tasting, super-nutritious juices, foods and snacks for you. With more than 200 types of juices and smoothies, there will be one just right for you! Juiceco is home to all things healthy to bring rejuvenation to your body and keep it in optimum condition. All our juices have no added preservatives – it’s as good as having fresh fruit itself! THEIR unique and fun fruit juices are made with passion and the best fresh fruits imported directly from all over the world. 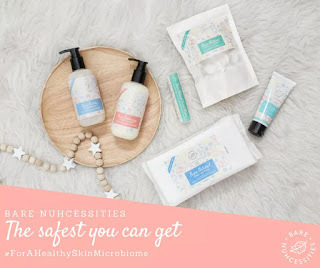 One is never enough, try them all! Juiceco stays true to thier tradition of providing quality and refreshing juices that are fun, fresh and good for you. They aim to be the best juice place for you to get refreshingly good juices in ‘freshly’ decorated outlets … Come and check it out! Address: No. 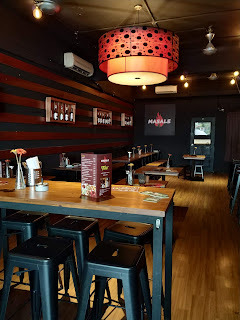 2, Jalan Telawi, Bangsar Baru, 59100 Kuala Lumpur, Wilayah Persekutuan Kuala Lumpur, Malaysia. Have tried the manggo jus by Juiceco during its opening when the Indian celebrity Katerna Kapoot came by. Love the decor of this place and am sure no one will leavr the store without taking a pic inside it. Is such a nice decor store with real fruit. I enjoy my juices and fruits. I actually need more in my diet. Sometimes when I travel, I really miss it. Now I know that I drop by Juiceco for my dose of fruits and juice! I love juicing. Never try juiceco before. That cocktail ingredients really make me wanna try this soon. sedapnya juice tu.. lama dah tak minum juice..
Oh yes. 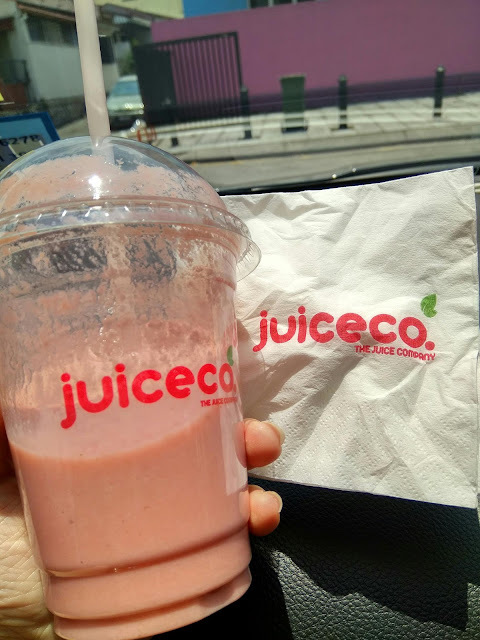 I have tried juices here at Juiceco and I loved them very much. Did you the deco of the hanging fruits? So beautiful. Will check out when I saw this!! Juice is a really healthy option for diet too!! I like to drink juice, yum!